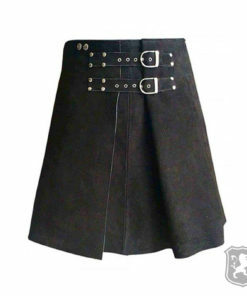 Warrior Leather Kilts are made keeping old time warriors in mind. We have tried to give it a traditional warrior style touch. Our makers do put their 100% to make these kilt of old time. 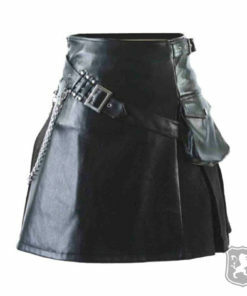 Warrior Kilt by Kilt Zone look stunning on Men and it definitely passes the passion, fearlessness, & Spark to the wearer. 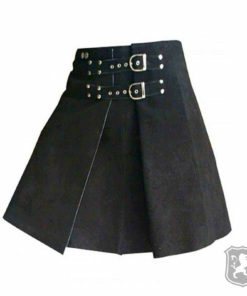 It can be worn while playing highland games or watching them. These Warrior Kilts are definitely head turner. 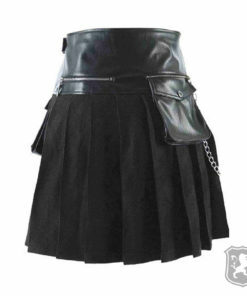 Delivery Note: We take 10 business days to manufacture and ship these Men’s Warrior kilts.